Step into the future with this voice-controlled Google Home smart speaker. 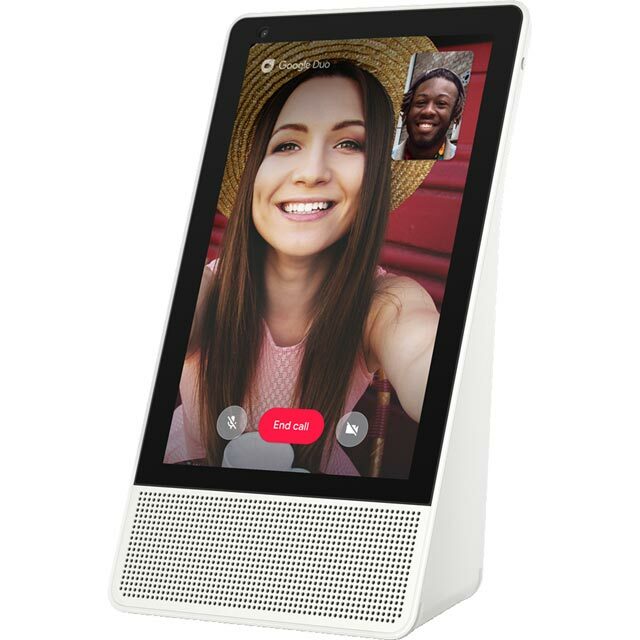 It can handle a world of tasks at your command, from researching answers to questions, reminding you of appointments, giving you the latest news or even telling jokes. It’s also compatible with popular music streaming services, so you can simply ask for your favourite track and you’ll be dancing around the house in no time. It’ll even work with other selected smart home products, such as lighting or plugs, so you can use voice commands to control your devices and gadgets. 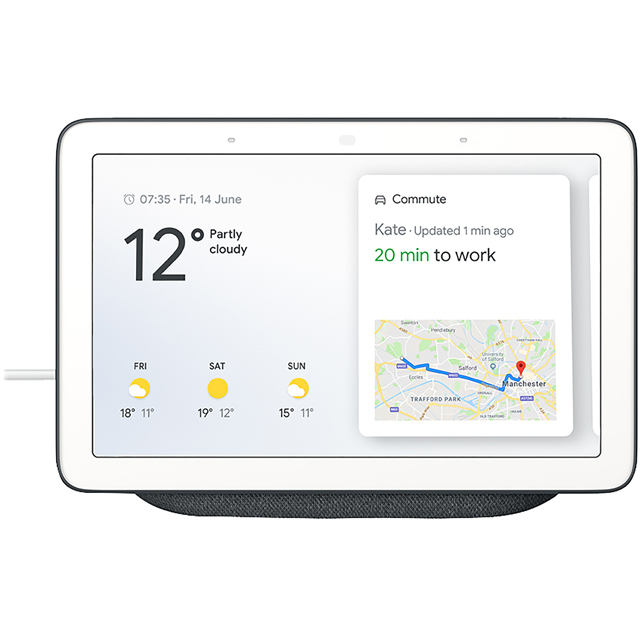 And, Google Home can recognise up to 6 different users, so your whole family can have their own personalised experience from playlists to day planners. Please note, to use the Google Home speaker you’ll need to download the free Google Home app, which is compatible with all iOS and Android devices. 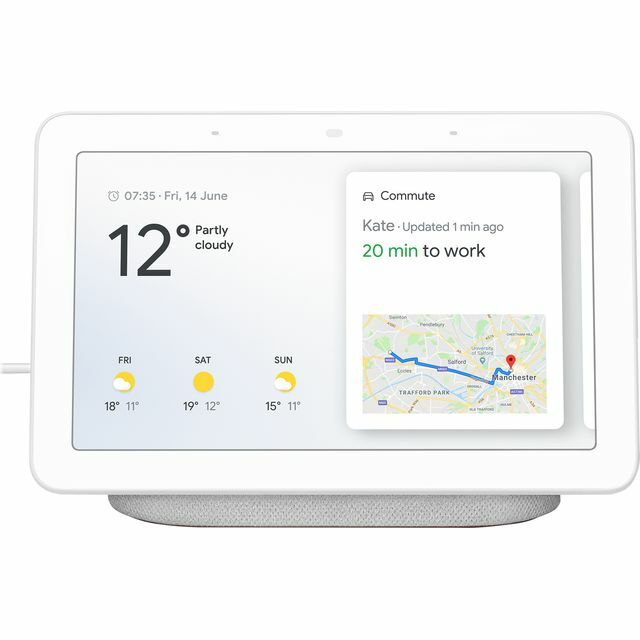 Google are bringing their extensive technological expertise to the smart speaker scene, implementing their search technology in the virtual assistant to provide an even more reliable - and natural - experience. 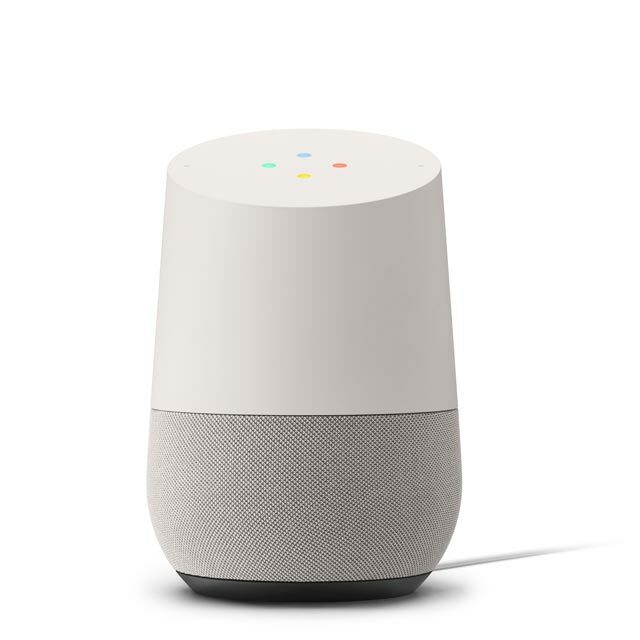 Google Home products are your go to device for everything from playing music and streaming TV, to turning on the lights and adjusting the thermostat. By using their search engine and smart AI, they’re much more adept at answering questions and performing tasks, making your life much, much easier. Your speaker is not just for listening to music or reminding you of your mother’s birthday. The more questions you ask the more features you’ll discover. Greet it with a hello in the morning and it might furnish you with the day’s headlines. Ask it to tell you a joke or sing you a song and you’ll get a free - if slightly bizarre - show. There’s a mountain of possibilities, so start firing away and see what else your virtual assistant has hidden up its sleeves. This is our 3rd Google device, each one has been easy to setup and add to our home setup. The sound is really good for its size. Really useful, with very minor niggles about the Google system. Overall a great device. Very pleased with the google home. Easy to set up and link to my music accounts. We have found it to be very useful for getting the answers to our questions and also had fun with the built in games. Of course we have also had fun asking google the usual silly questions. Also made one or two phone calls. Limited in some areas but its being updated all the time. All in all a good and useful product. Voice recognition is better than I expected. Sound quality is a bit disappointing. Just amazing!!! I love love love it!!! ?? The voice recognition is perfect and it’s something that I now rely on in the kitchen! * GA3A00483A04 was at the higher price between 05/03/2019 and 08/04/2019.